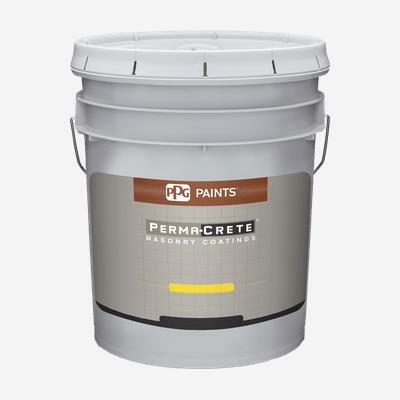 PERMA-CRETE® Interior/Exterior 100% Acrylic Texture Coatings are specifically designed for interior and exterior, above ground, masonry, concrete, wood and metal surfaces requiring high performance textured finishes. PERMA-CRETE® Interior/Exterior 100% Acrylic Texture Coatings provide resistance against water, UV light, staining and are breathable. They pass TT-C-555B and ASTM D6904-3 for wind driven rain and provide a stain resistant texture finish that is excellent for high traffic, large wall areas. These finishes are decorative textured coatings ideal for high-rise apartments and condominiums, hospitals, schools, hotels, resorts and residential homes.